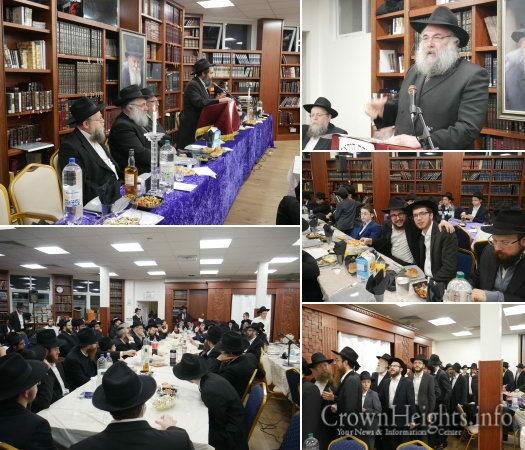 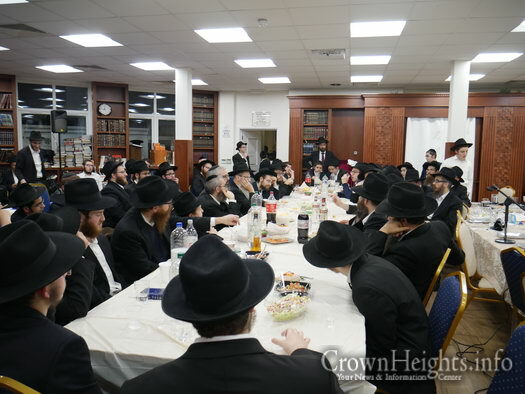 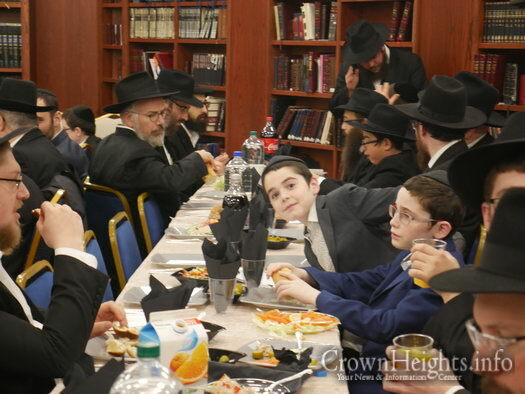 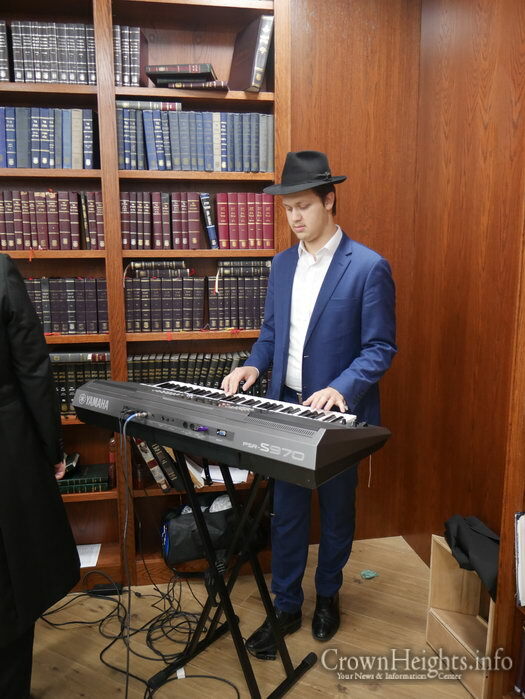 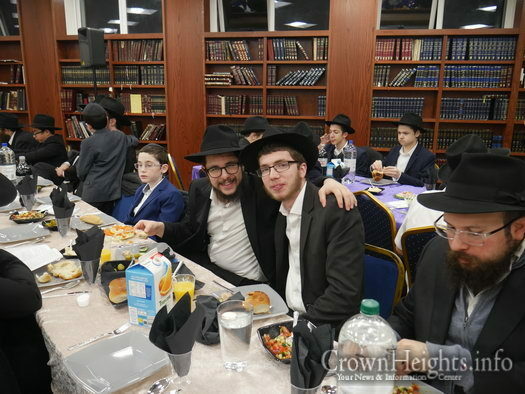 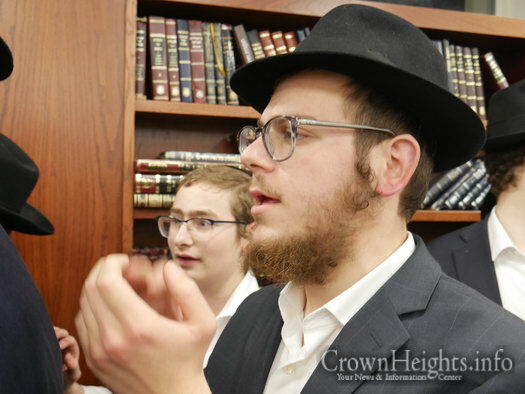 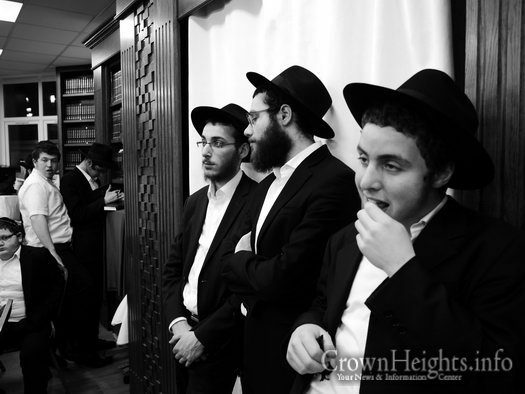 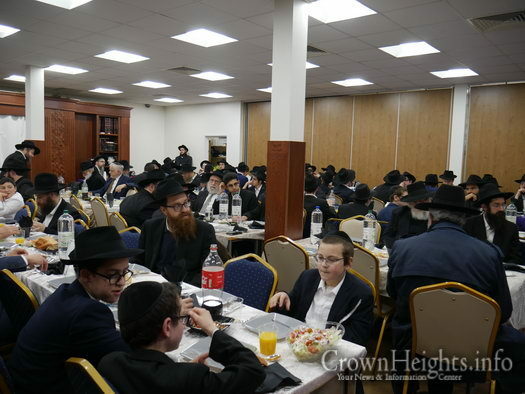 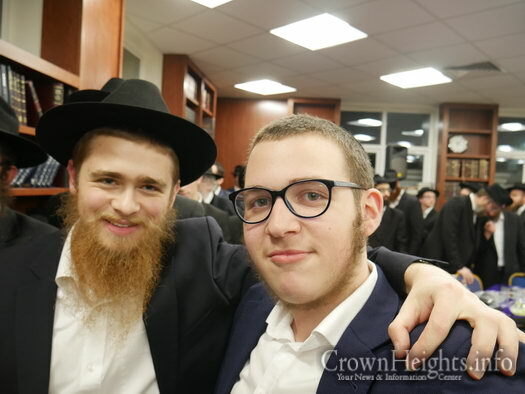 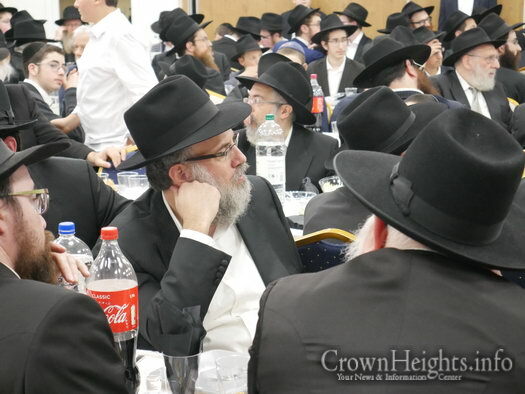 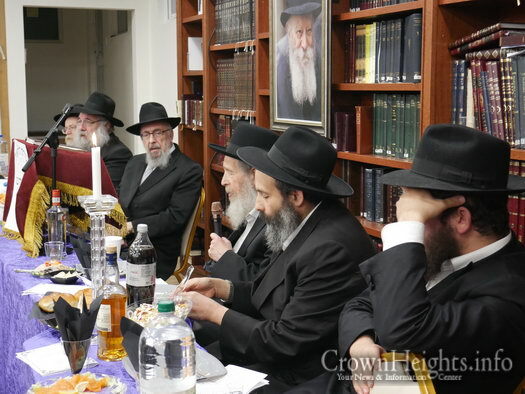 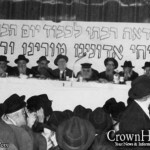 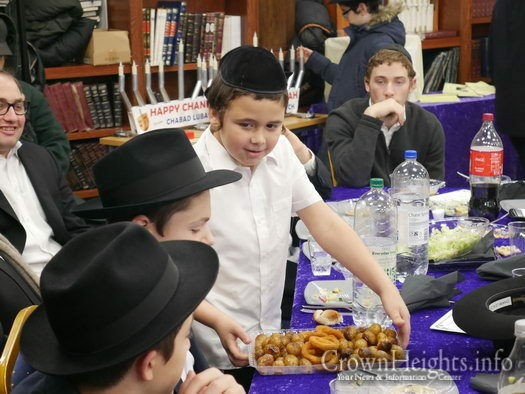 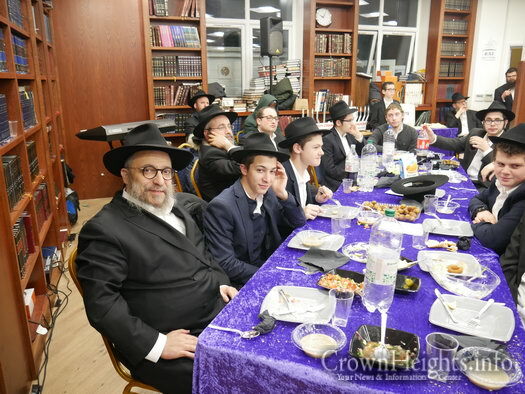 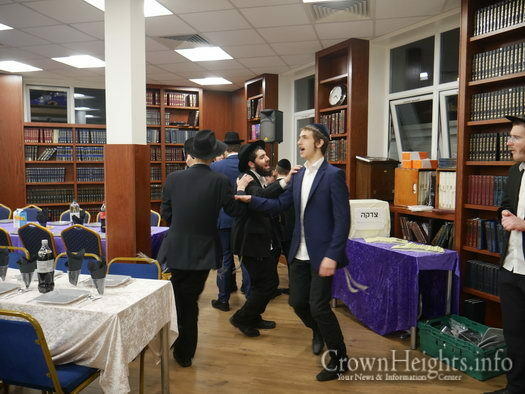 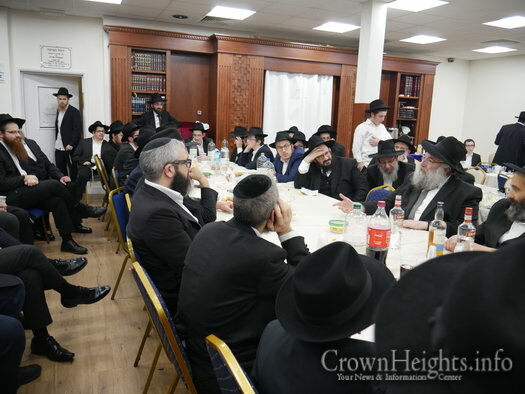 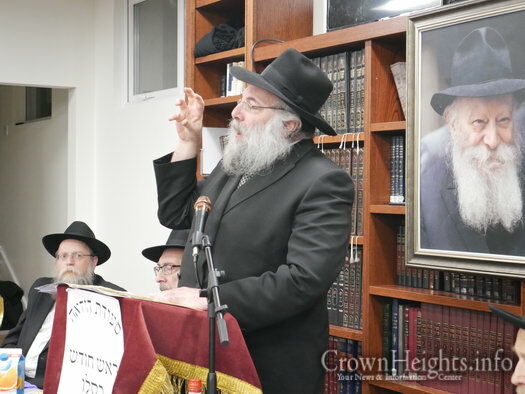 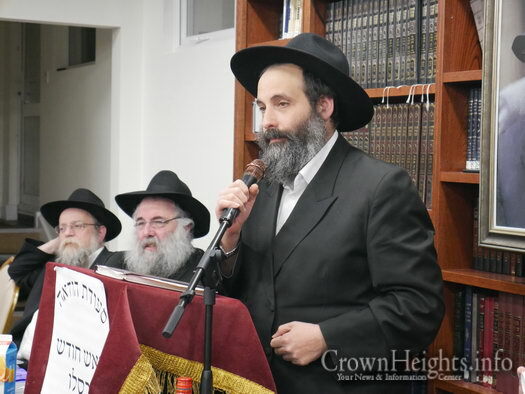 On Motzoei Shabbos, the eve of Rosh Chodesh Kislev, an annual Seudas Hoda’a was held at the Lubavitch Yeshiva Ketana of London, commemorating 40 years since the Rebbe’s recovery in 5738. 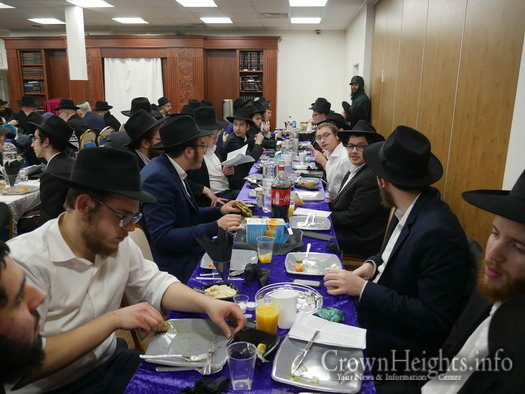 More than 200 of Anash and bochurim flocked to the elegant Seudah, prepared and arranged by the Shluchim of the Yeshivah Gedolah. 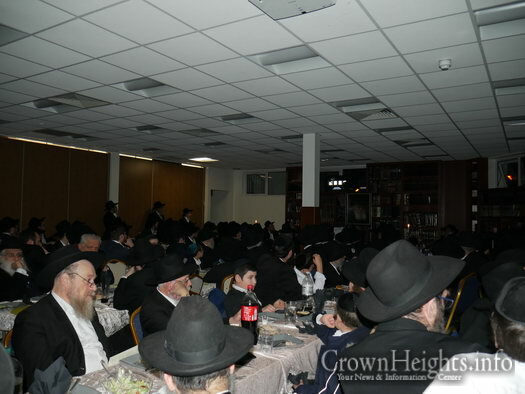 After opening remarks from Mashpia Rabbi Mendel Gordon and the recital of the Rebbe’s Kapitel of Tehillim by Rabbi Yitzchak Sufrin, The Rosh Yeshiva and Mara D’asrah of Anash in northwest London Rabbi Yitzchak Meir Hertz Shlita gave words of blessing to the crowd, and explained why the Yom Tov of R”C Kislev is so special to us even years after its occurrence, just like the holiday of Chanukah which was established the year following the miracle. 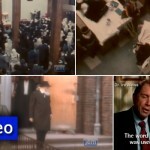 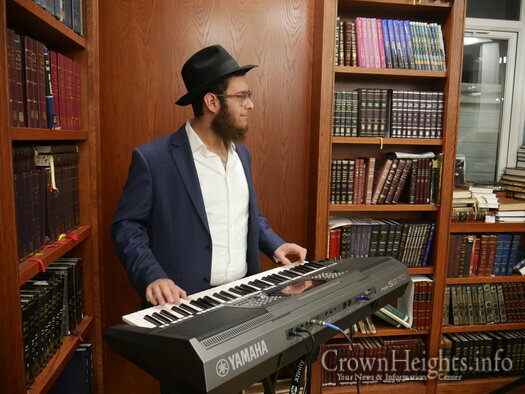 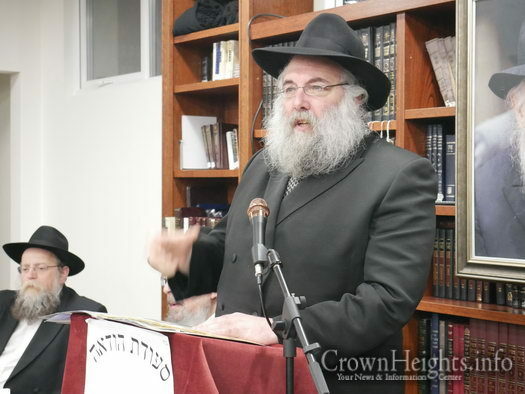 A video presentation was prepared specially for the occasion, showing clips of the Rebbe and glimpses into the scenes that took place during the first Rosh Chodesh Kislev and concluding with a recount by the famed Dr. Ira Weiss. 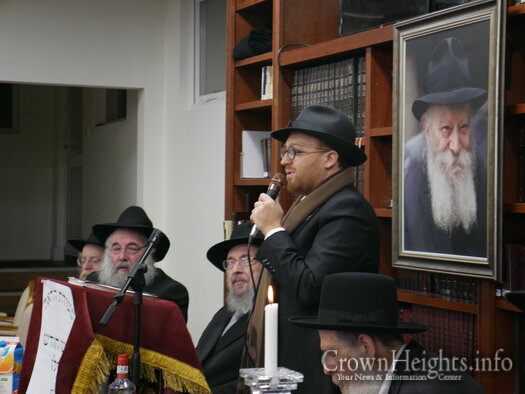 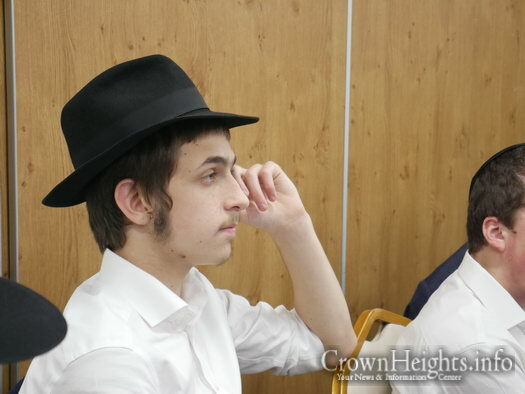 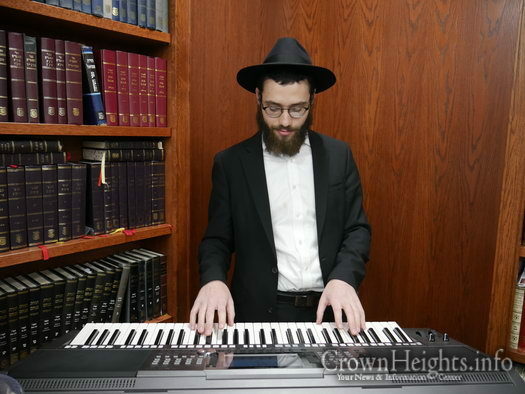 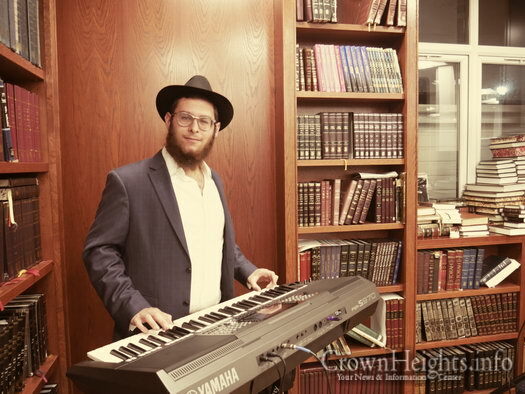 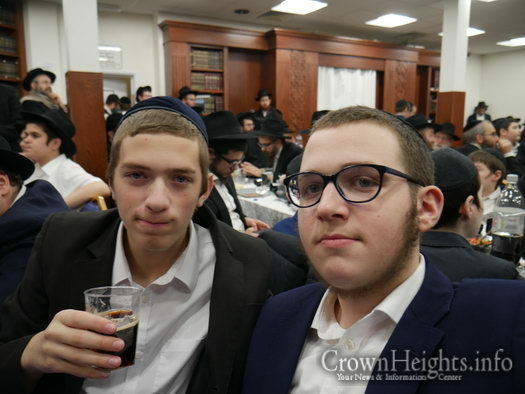 As the lights adjusted, Mr. David Abramson of the Beis Gavriel community recounted his experience attending his first Kinus Hashluchim and about the Mesiras Nefesh of Rabbi Gabi an Rivky Holtzberg HY”D, whose Yartzeit is today. 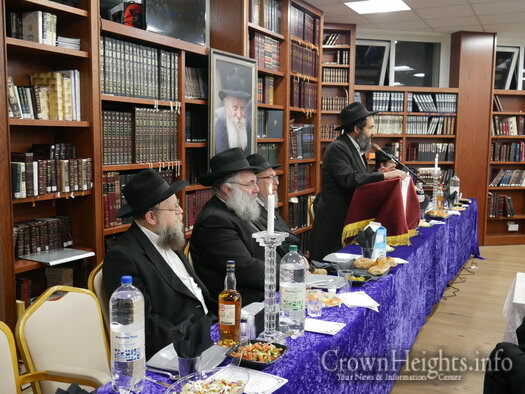 Following some beautiful Niggunim, Rabbi Yossi Chazan of Manchester, a guest speaker who was brought in especially for the occasion, addressed the crowd. 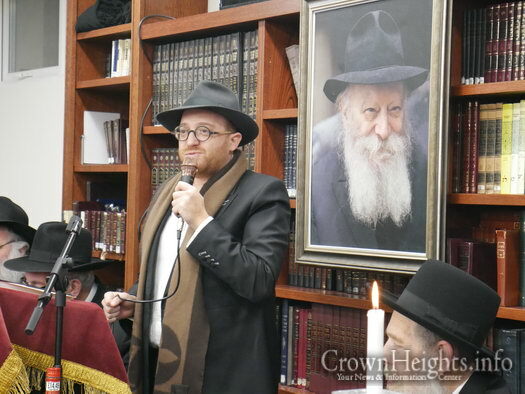 The crowd was treated to a wide assortment of Divrei Torah and many inspirational anecdotes strengthening Hiskashrus to the Rebbe and greater devotion to the Rebbe’s Pe’ulos. 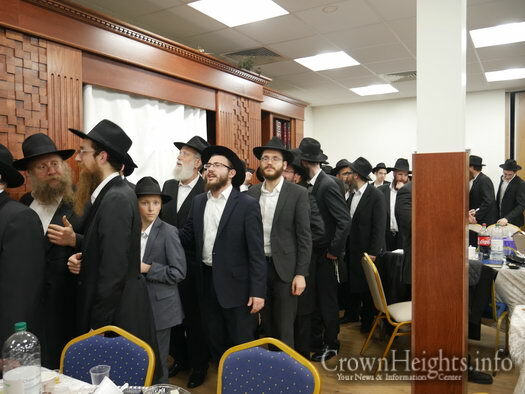 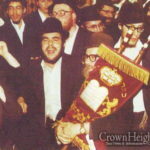 The crowd then broke out into a joyous dance, celebrating the Yom Tov of Rosh Chodesh Kislev, the day the Rebbe left his room for the first time after a massive heart attack. 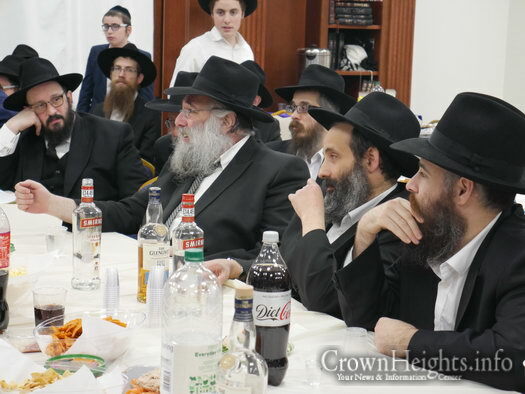 Dessert was followed by Benching and a farbrengen that continued until the wee hours of the morning. 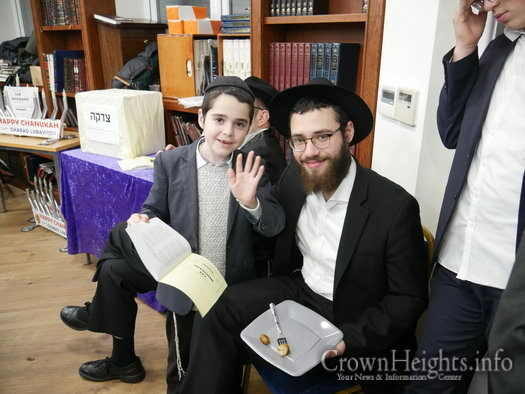 In honour of the event a special booklet was re-printed by the Yeshivah Gedolah Shluchim, entitled “Megilas Rosh Chodesh Kislev”, a summary of the entire story leading up to the Rebbe’s heart attack and the chain of events that followed. 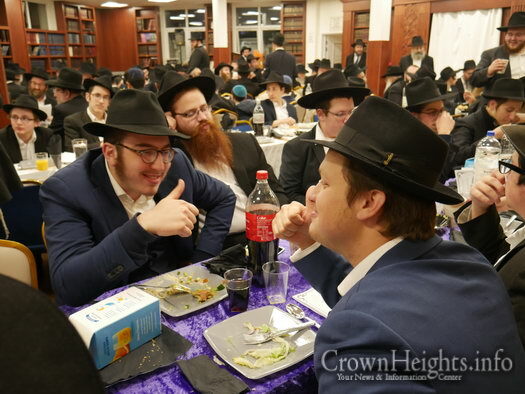 We would like to thank all the Shuls that helped support the event, including Beis Hamedrash Kingsley way, Beis Gavriel, Heichal Menachem, Beis Lubavitch and Yeshiva Ketana, as well as all the Bochurim that helped out for the event, especially Hershel Kagan and Yoni Shakarov. 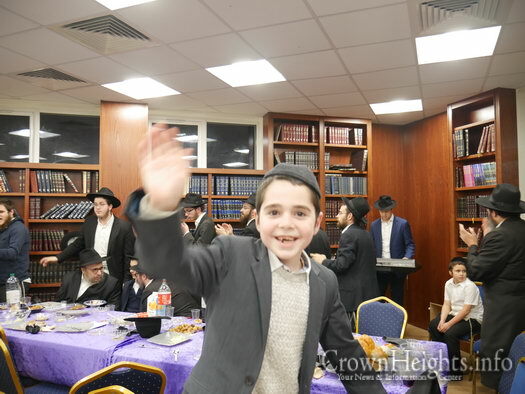 To help fund the Shluchim in their future projects, please visit Yglshluchim.com.